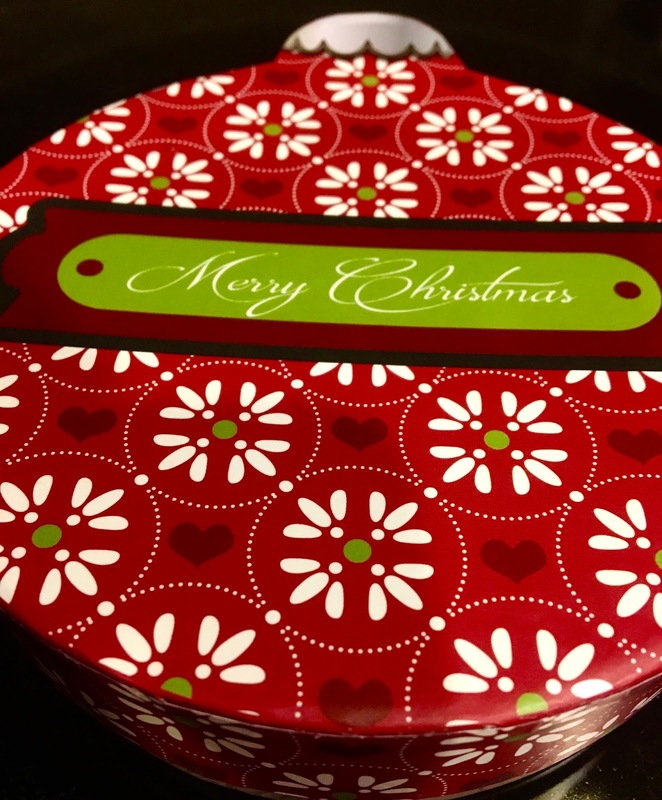 Before giving up gluten and dairy, the holiday season for me was filled with sweets ranging from candy canes to chocolate truffles, that helped to make the season merry and bright. Now with dietary restrictions, most of these delightful sweets are off limits, as gluten and dairy tend to spoil the fun. This year, I was determined to find allergen-friendly peppermint bark, my favorite winter treat. After several faulty attempts, I came across No Whey Foods, an online allergen-free chocolatier that takes classic candy recipes and removes allergens to ensure everyone can enjoy a sweet treat. I decided to treat myself to a sampling of their Christmas offerings, and eagerly anticipating putting them to the test. That's a pretty impressive pedigree, and I was thrilled that didn't have to worry about cross contamination or the dreaded "traces off" warning that are found on most candies. In my Christmas sampler, I ordered the peppermint bark bars, pretzel brittle, and peppermint "white chocolate" candy pretzels. 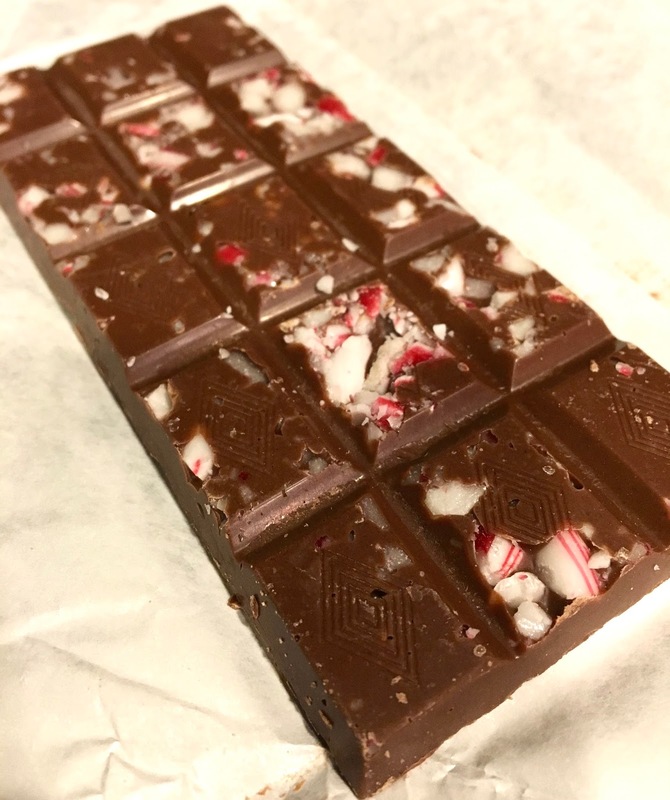 The peppermint bark was a "milkiness" chocolate bar inset with candy cane pieces. I liked the creaminess of the chocolate, which was indeed milk chocolate reminiscent. Smooth, and sweet, the chocolate had a wonderful taste and texture. The peppermint added a minty contrast that was totally dreamy. I liked how the bar was pre-divided into bite-sized pieces and that the order included three bars, which I look forward to savoring throughout the season. 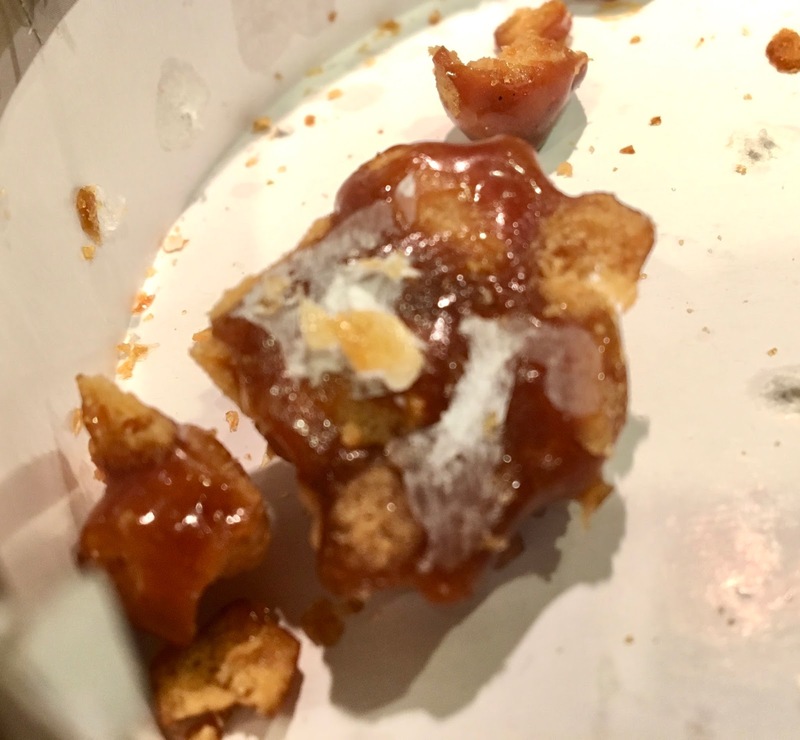 The next item I ordered was the pretzel brittle, which consisted of pretzel pieces coated in a decadent, sticky, sweet caramel. So often dairy-laden, it was a treat to be able to enjoy the crunchy brittle, but my enjoyment was tampered by bits of the box sticking to the brittle. I don't want to eat paper, so I had to painstakingly cut away contaminated sections and throw out a decent portion of the brittle. The brittle itself tasted great, but the presentation definitely would make me think twice about ordering it again. As the most expensive item in my order, I was pretty disappointed I had to throw a majority of sweet away. 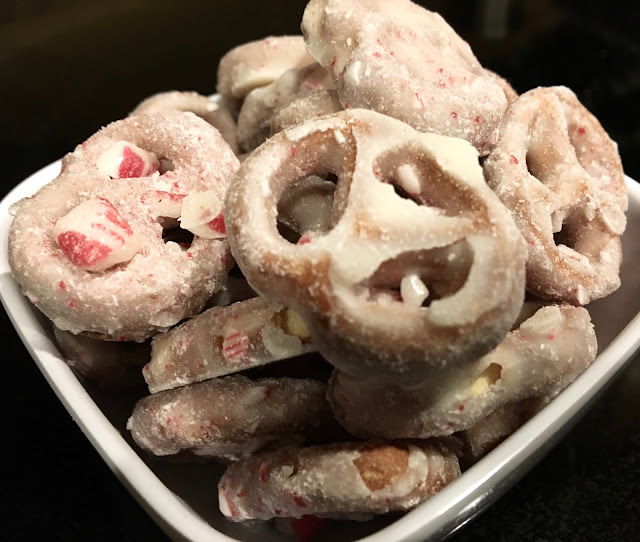 The final item in my holiday trio was the "milkless" candy pretzels. 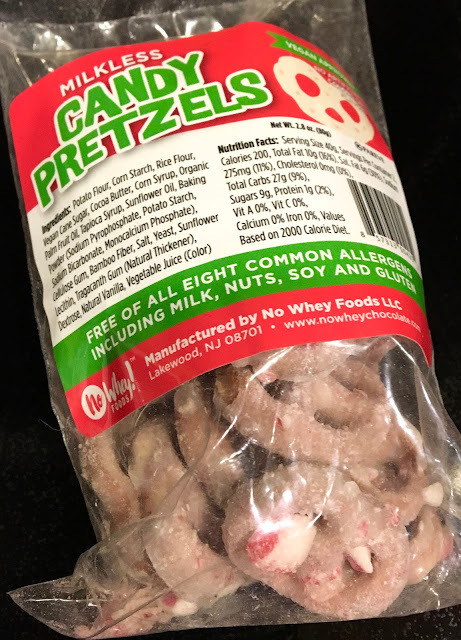 Crunchy pretzels were coated in "milkless" white chocolate and candy cane pieces. I am totally not a white chocolate fan, but I liked the sweet creaminess of the coating that contrasted the savory pretzels. The candy cane was doled out in perfect proportion to add flavor but not over power the sweet/savory balance. I have not had yogurt-covered pretzels since going gluten and dairy-free, and I have to confess I absolutely loved these, and ate the pack in one sitting. Overall I was quite pleased with the products I ordered from No Whey Foods. They were tasty and impressive, definitely earning rave reviews from me, a picky chocolate eater. While I couldn't buy their chocolate routinely, I definitely will order some for special occasions or as a special treat. Besides my disappointment in the pretzel brittle packaging, I have no complaints, and eagerly await my next order to try their chocolate no nos (think M & Ms) and peanot cups (think Reece's cups). To order No Whey Foods or find a store selling them near you, click here. Disclaimer: This review is current to the original publication date. Updates will be noted. Ingredients and manufacturing processes can change without notice. Each product should be reviewed for individual nutritional needs. Feel free to to contact me with any questions or comments. I purchased the above products independently and I was not compensated from my review.